MIAMI-DADE COUNTY, Fla. - A "Real Housewives of Atlanta" former star is spending Friday night in jail. Thomas, who is opening a nightclub in Miami Beach, is being held without bond pending his extradition. 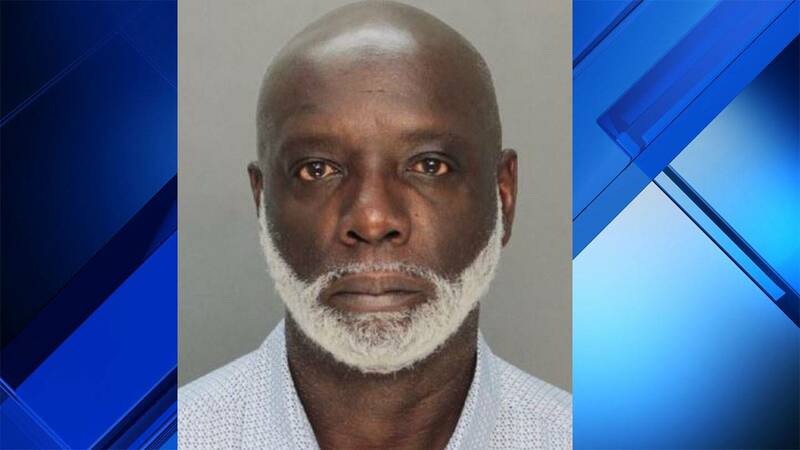 Authorities in Louisiana accused him of check fraud. Bravo viewers saw Thomas wed Bailey in 2010 during the show's third season, and they also watched him break her heart. 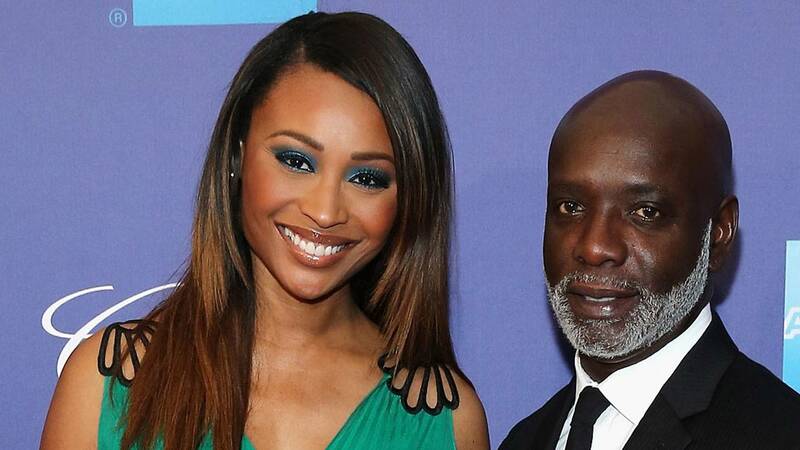 RHOA producers also showed Thomas threatening another ex-husband with a knife. Thomas and Bailey separated in 2016 and their divorce was formalized in 2017. He occasionally appears in the show, as he still has a friendship with Bailey and her daughter Noelle Robinson.